Children’s National Health System, based in Washington, D.C., has served the nation’s children since 1870. Children’s National is one of the nation’s Top 5 pediatric hospitals and, for a second straight year, is ranked No. 1 in neonatology, as well as ranked in all specialties evaluated by U.S. News & World Report. It has been designated two times as a Magnet® hospital, a designation given to hospitals that demonstrate the highest standards of nursing and patient care delivery. 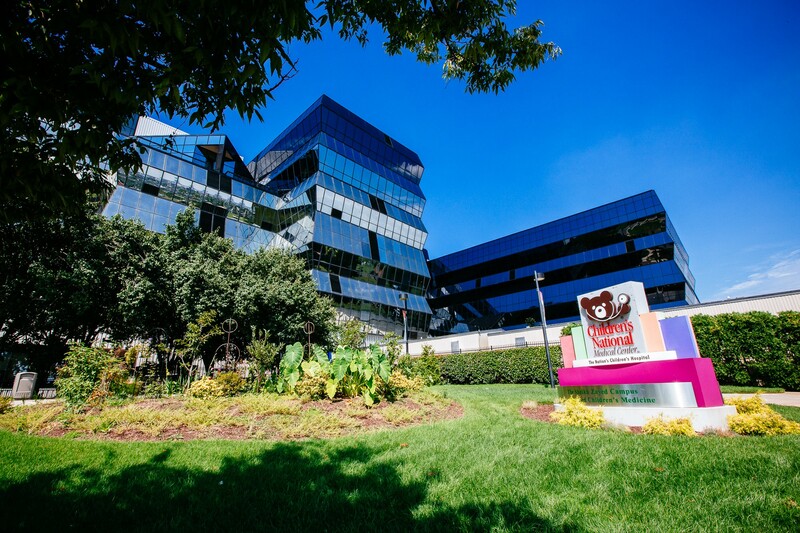 This pediatric academic health system offers expert care through a convenient, community-based primary care network and specialty outpatient centers in the D.C. metropolitan area, including the Maryland suburbs and Northern Virginia. Home to the Children’s Research Institute and the Sheikh Zayed Institute for Pediatric Surgical Innovation, Children’s National is the seventh-highest NIH-funded pediatric institution in the nation. 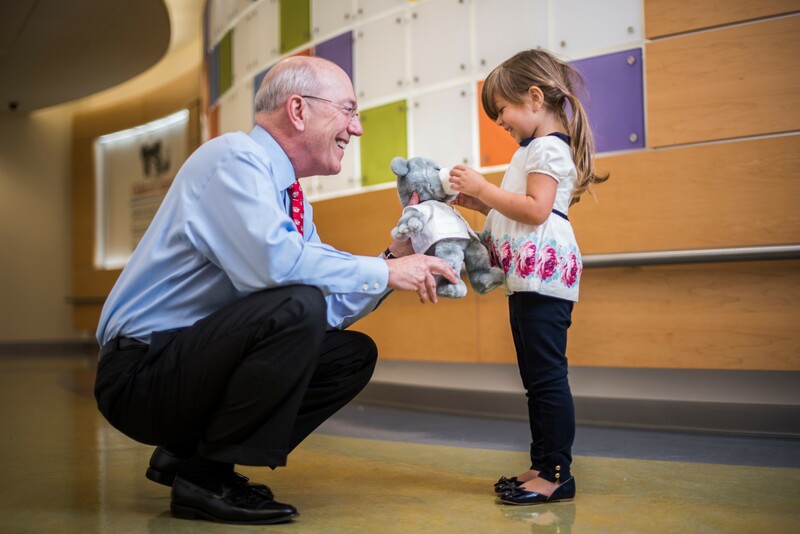 Children’s National is recognized for its expertise and innovation in pediatric care and as a strong voice for children through advocacy at the local, regional and national levels. CNO: Linda Tally, R.N., M.S.N. CMO: David Wessel, M.D. ; Denice Cora-Bramble, M.D. ; Mark Batshaw, M.D. Quality Leader: COO Kathy Gorman, R.N., M.S.N., and Rahul Shah, M.D. Rapid Air Transport: Only hospital in the DC area with a rapid air and ground transport system dedicated exclusively for neonates, infants, children, and adolescents. We transport more than 5,000 neonates and children each year. Complex Surgery: Specialized and complex pediatric surgical services staffed by nationally-recognized pediatric surgeons and board-certified pediatric anesthesiologists. Level IV NICU: One of the few Level IV NICUs in the region. We treat more than 800 babies every year and U.S. News ranks our neonatology program #1 in the country. Level I Pediatric Trauma Center: Only Level I Pediatric Trauma Center in the D.C. metro area, and we serve as the regional referral center for pediatric emergencies. In 2018, Children's National's neonatology program was ranked #1 in the nation for the second time – by U.S. News & World Report.